We build intelligent solutions to accelerate business, crush sales goals & increase your bottom line. We are FuseMind -- a ground breaking campaign and lead management software development and variable printing company. 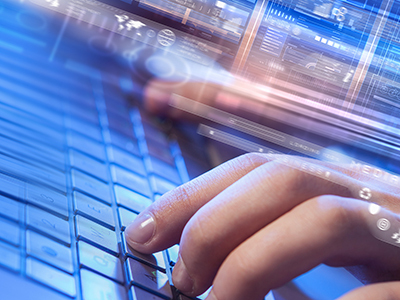 We’re in the business of developing front and back-end web and mobile-based data solutions that are completely customizable and branded to fit your business needs. We embrace the latest technology -- building apps and web tools that empower agents to close new business easily and managers to effectively evaluate work flow. Our mail shop, print and fulfillment capabilities add back office support to your business without any additional square footage needed. What’s in your toolbox? Check out our latest products and services, then get in touch to see what we can build for you. Between your smart phone and your tablet, you can do everything virtually. 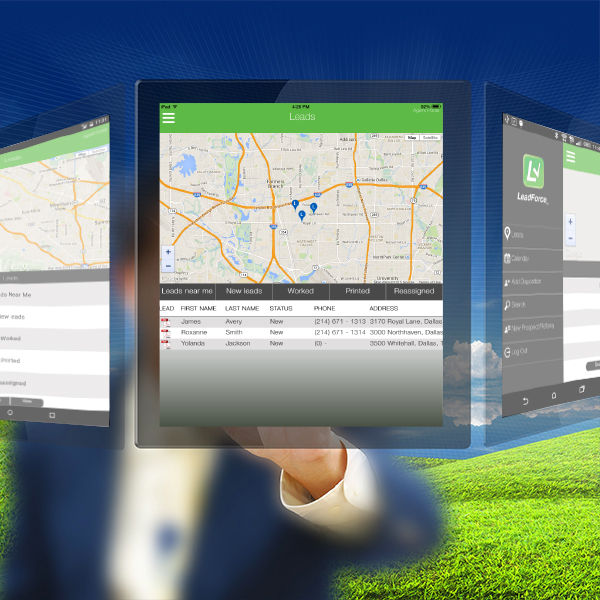 Get instant access to all your leads, map your shortest routes using GPS and change dispositions on the fly. 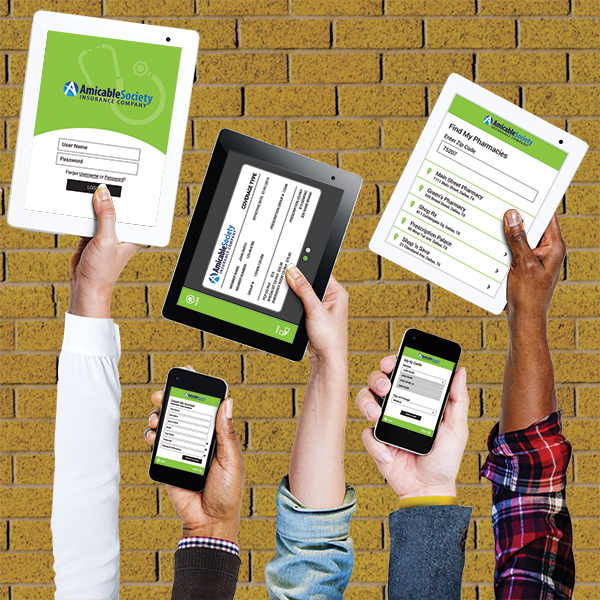 A goal-crushing mobile app for agents to complete the entire application process without a single piece of paper. We have built the best mobile rate comparison calculator on the planet. Get all the rates you need in 3 simple steps -- login, answer a few simple questions and instantly compare premiums. Encourage your policyholders to use their smart phones for more than just taking selfies and social media. Meet our lead generation and distribution powerhouse. Looking to maximize your time, boost productivity and close more sales? 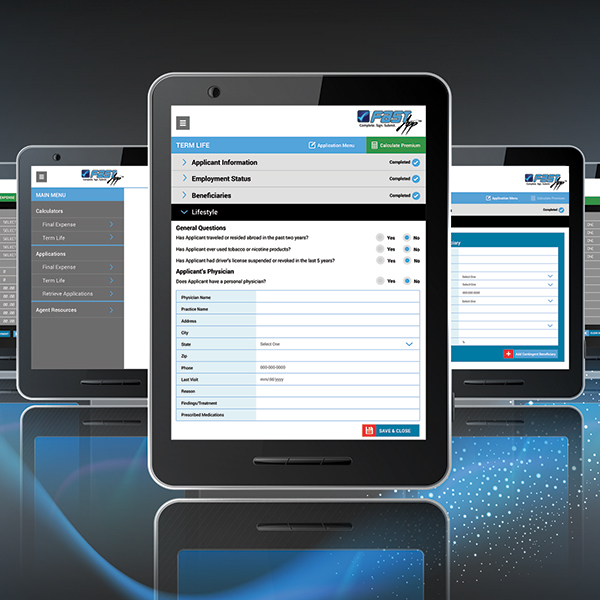 LeadForce has you covered with our easy-to-use desktop version or take it on-the-go with a mobile version. Entering, processing and managing data is a tedious but essential process. Maybe you want your employees to work on more creative projects or you have a spike in volume and need help getting caught up? Whatever the reason, the FuseMind back-office team is here for you. We mail over 40,000,000 pieces a year! Mailers are designed for maximum effectiveness at the lowest possible cost. 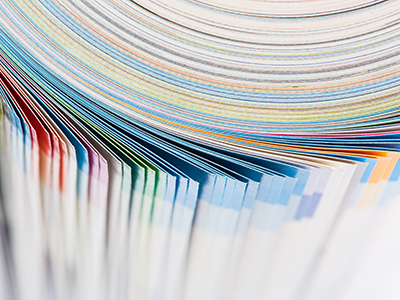 From creation to printing to fulfillment, our team has the experience to take all the guess work out of direct mail so you can concentrate on the results. Our specialty is high-speed variable laser printing. 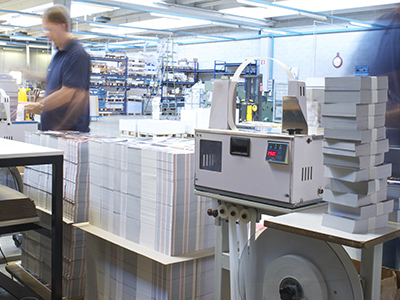 Do you need a solution that includes printing, distribution and archiving? Let our back-office team take the reins and reduce your to-do list so you can concentrate on building your business. You have options! Use one of our apps or web tools right out of the box, allow us to customize one of our solutions for your business, or bring us your biggest challenge and let us transform your problem into a “goal-crushing-bottom-line-improving” solution. If you want it, we can build it. No request is too big or too small. We can turn a challenge into an app! Customize one of our solutions or work with us to create something unique. We've been building solid web-based solutions for years. Check out what we have or let's build something together. Add experienced back office support to your business without hiring a single person or adding additional square footage. Bring us your road blocks, process challenges and ideas and we'll return with sound solutions to improve your business. Effective reporting allows you to prove results, track progress, determine budgets, make forecasts and implement change. The relationship doesn't end with the build or the launch. Our experienced IT team is here for the day-to-day and the long haul. Call or send an email to get the ball rolling. Copyright © 2018 FuseMind. All Rights Reserved.